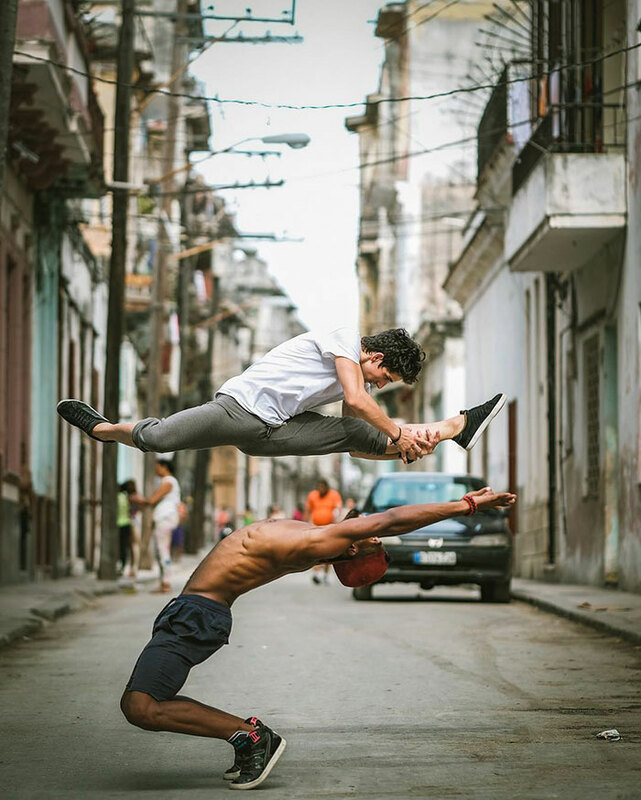 Photographer Omar Robles has over 135,000 followers on Instagram. 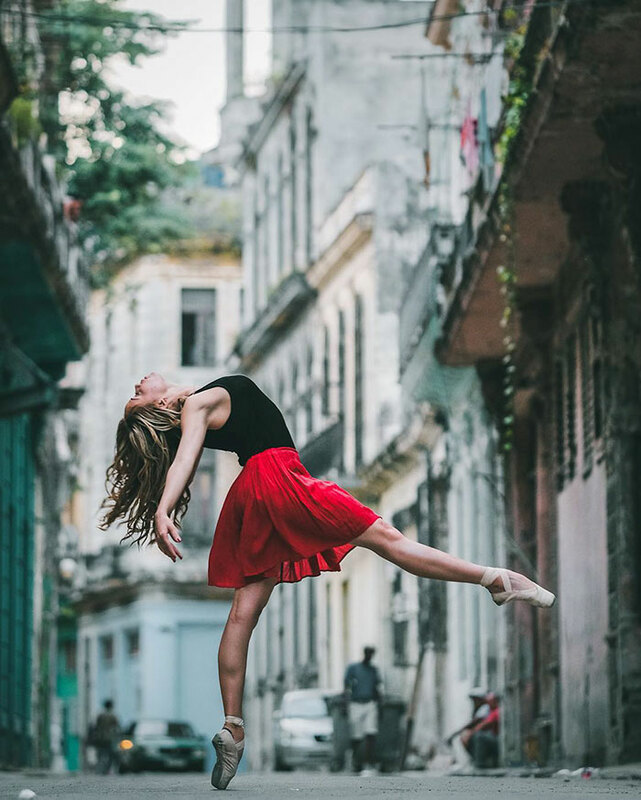 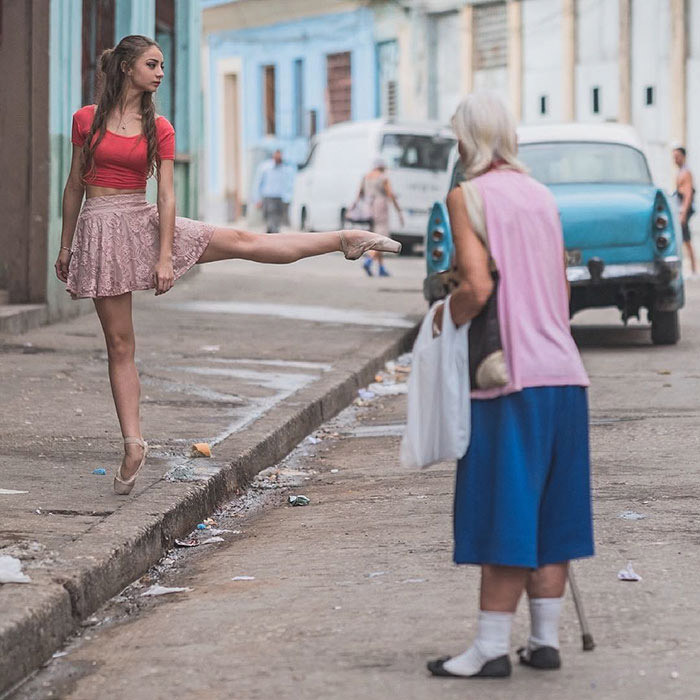 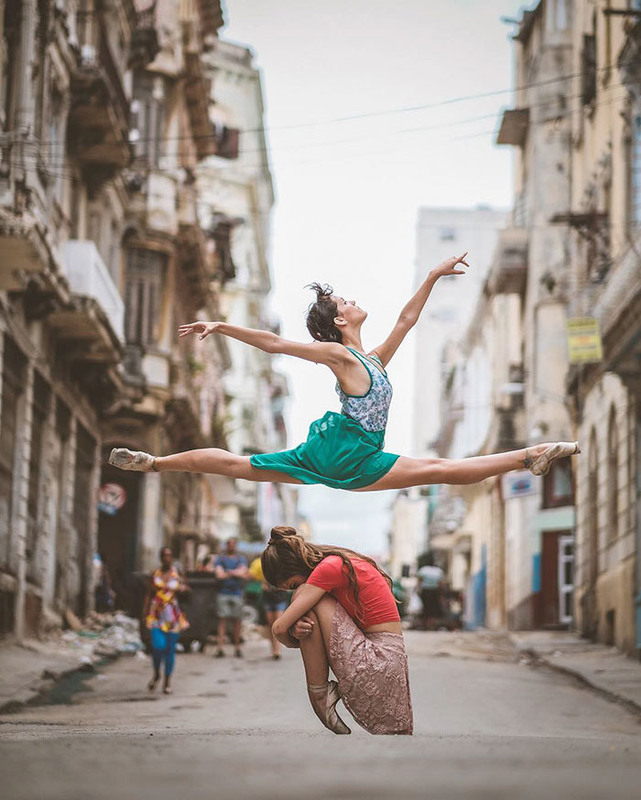 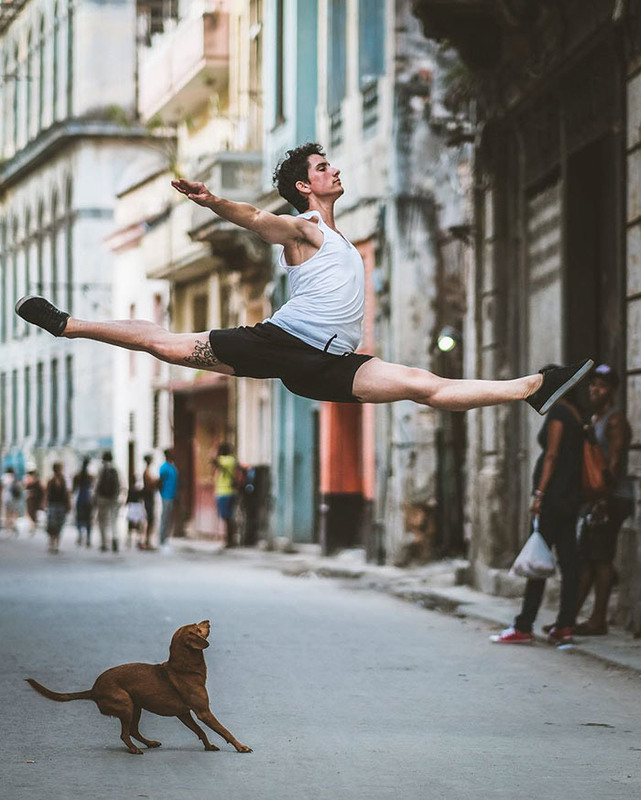 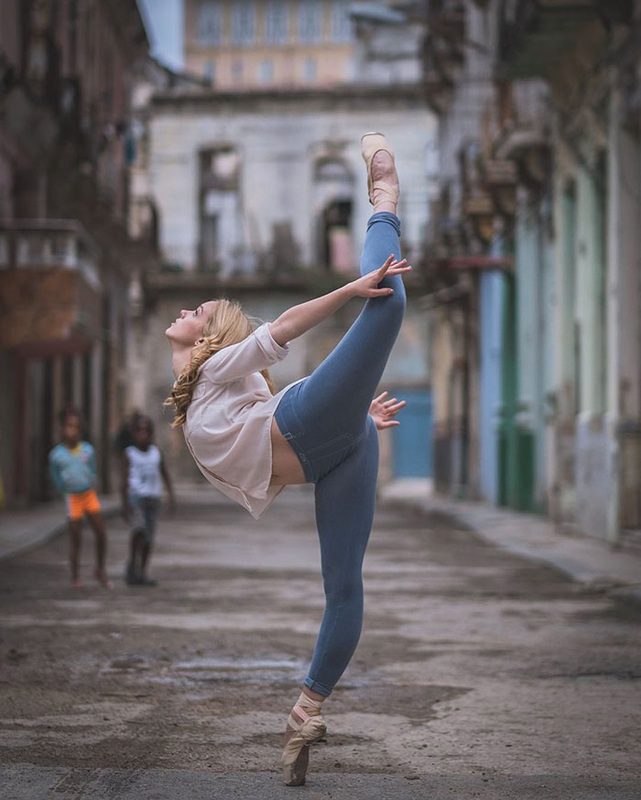 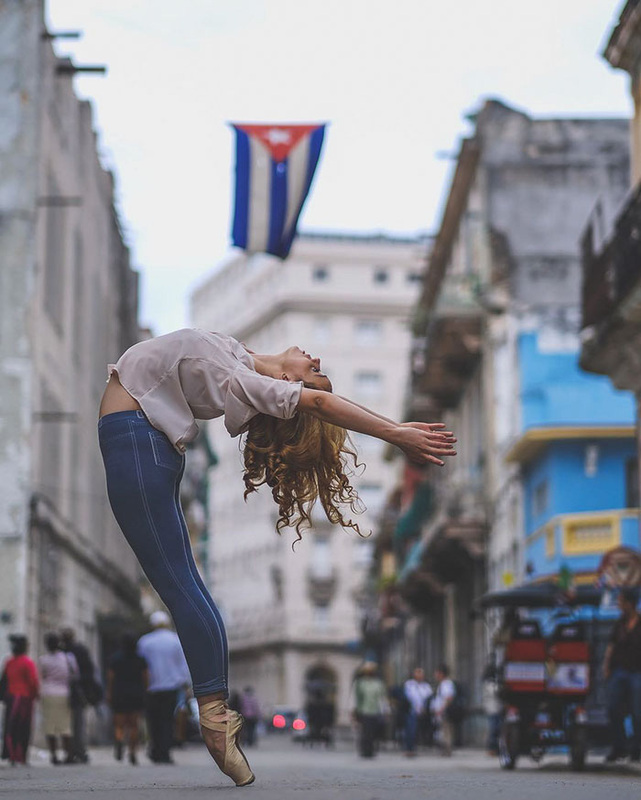 His latest series of photographs documenting ballet dancers on the streets of Cuba is nothing short of majestic. 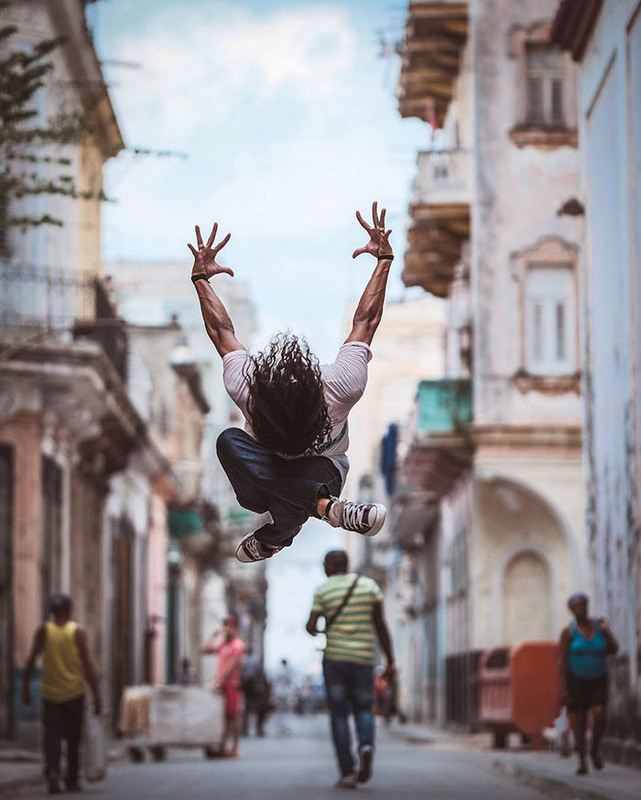 Robles had dreamt of visiting the country for a long time, and thanks to a grant from the Bessie Foundation he was recently able to fulfill this dream.